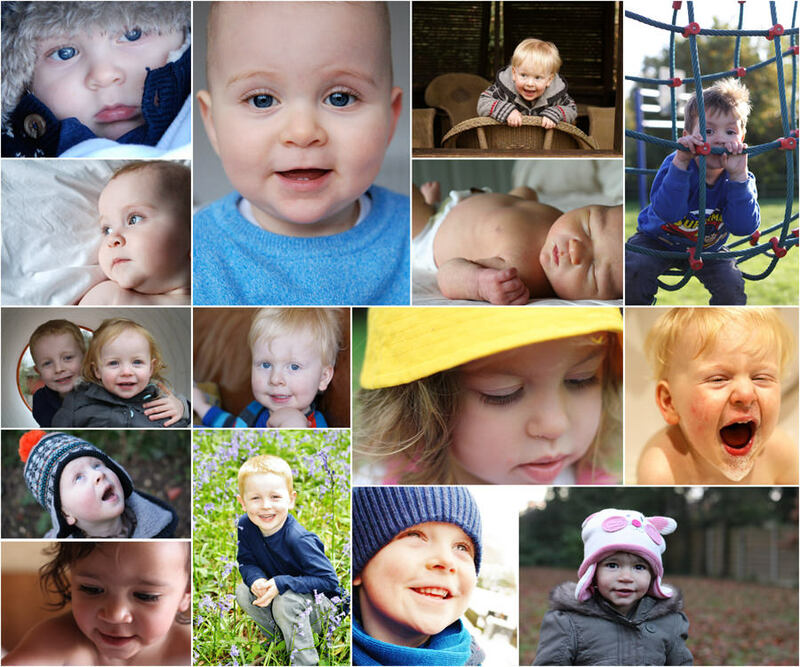 I held another ‘Photography for Parents – the next stage’ workshop in Cobham on Saturday. 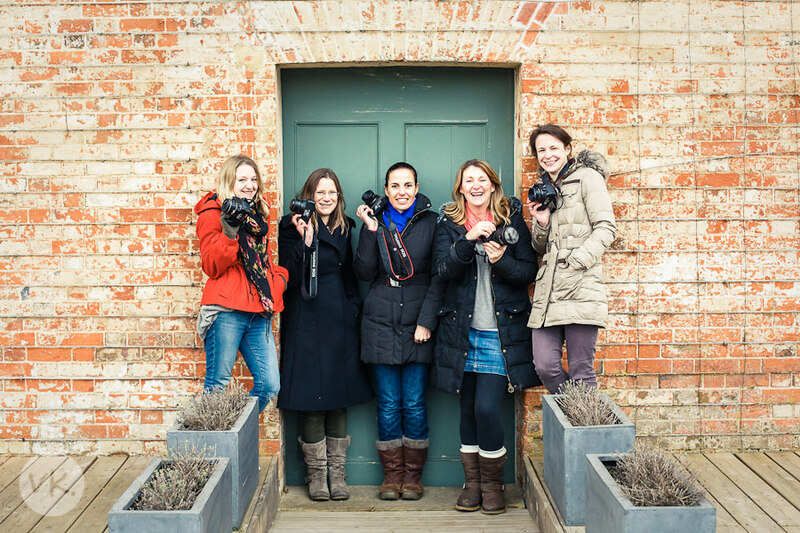 This workshop is designed for people who have already attended one of my beginners photography workshops and are keen to learn some more advanced techniques. I believe one of the best ways to learn is to have someone feedback on your photos (even if that feels a bit scary!) so I get the parents to send me 3 photos each before the workshop for us to review in the workshop. Everyone always says how useful this is. I’m always so impressed with the standard of photos the parents are producing after just a half day workshop with me. And so incredibly satisfying to see how they are all enjoying can i buy amoxicillin over the counter their fabulous new hobby! Here are some of the photos that they have taken since doing the first workshop with me. These lucky children sure will have some gorgeous family albums to look through when they’re older! If you would love to see some more photos from previous attendees, you can see some here. If you want to make one of the best investments you will every make in your family, join me on one of my next workshops (I still have places left on workshops in April and June) you can see the details here.